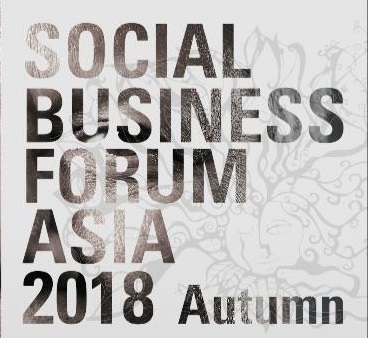 Social Business Forum Asia 2018 autumn is genially aimed at spreading awareness of Social Business Movement as defined by Professor Muhammad Yunus, a Nobel Peace Prize Laureate. 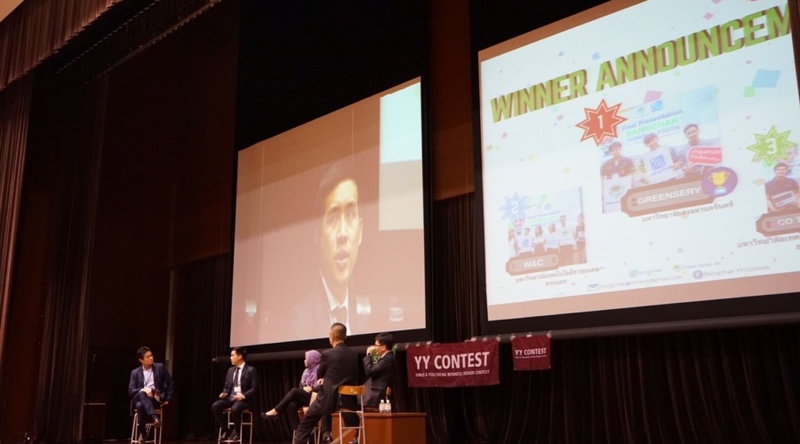 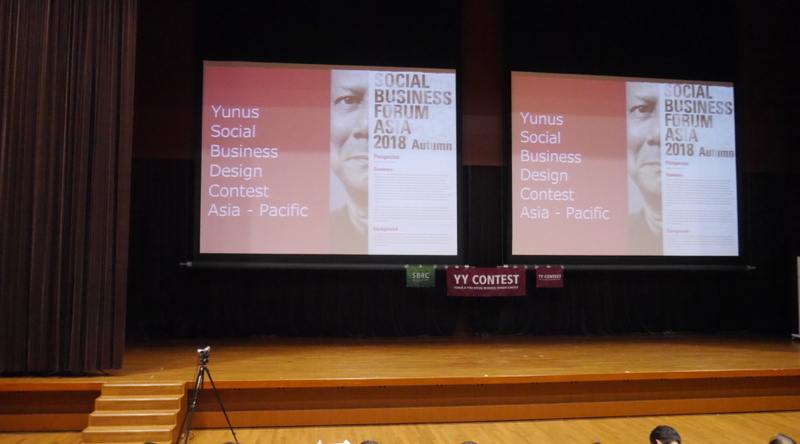 A member of Yunus Center in the Asia Pacific region which is consist of Thailand, Taiwan, Malaysia, Australia and Japan, were gathered together and joined to launch the Yunus Social Business Design Contest Asia-Pacific as a joint project as known as ‘YY Contest’. 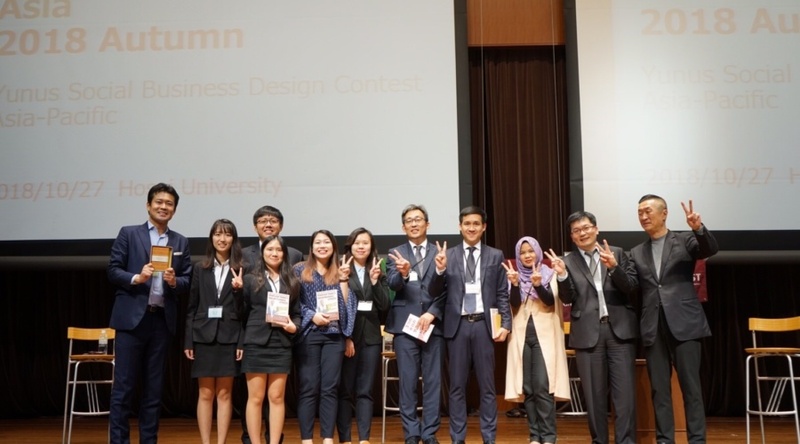 This year, we’re bringing the winning from Thailand, Taiwan, Malaysia and Japan to present their ideas of their Social Business potential to the world. 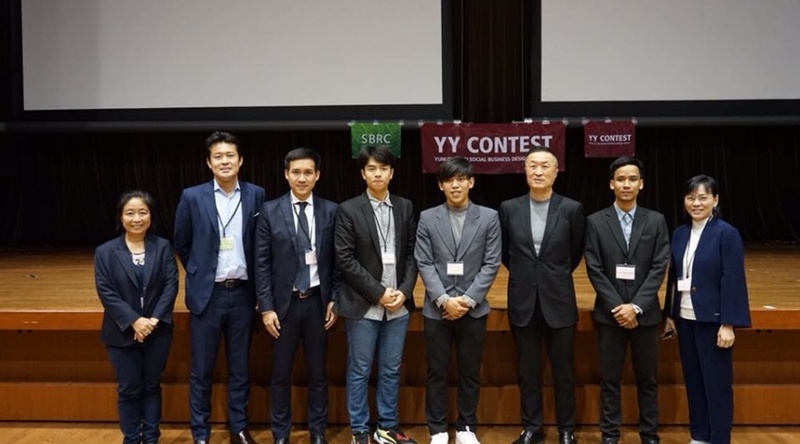 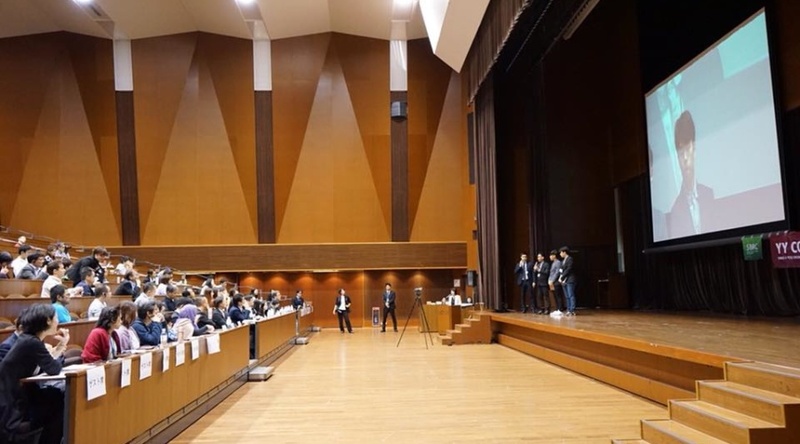 Within our collaboration between Yunus Center AIT and Bangchak Corporation, we led the youth winner team from the contest to represent Thailand in presenting “Biodegradable Rubber Planter Bags” at the Social Business Forum Asia 2018 held at Hosei University, Tokyo, Japan on 27 October, 2018. 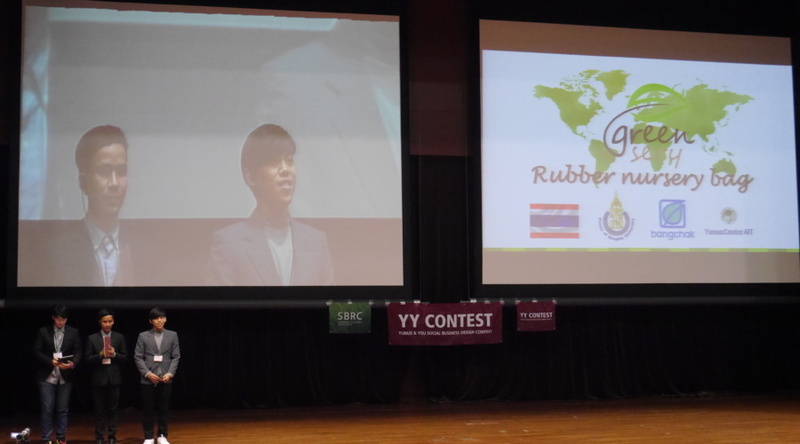 We also bring the discussion on further agenda and social issues to be solved in our Asia regions.